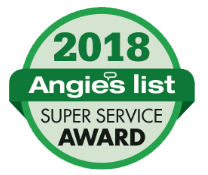 When it comes to providing Hobe Sound residents with quality garage door services, we always do our best! Guaranteed Garage Repair aims to raise the bar among garage door companies everywhere. With over two decades of experience, plus bonded and insured technicians, you can rest easy knowing that your garage door will be in optimal condition for years of reliable use. Nothing is worse than suffering a breakdown, leaving you outside of your house in torrential rain, at night. Skip the trauma and drama and give our trained technicians a call! Whether you’re putting in your first assembly or replacing an outdated system, residential garage door installations can be an exciting time. Our experts have experience in a wide range of garage door openers and can offer the best option for your unique situation. We tell people that installing a new garage door system can bring many benefits. We guarantee it! Over time, repetitive use puts a lot of strain on your garage door opener. Why pay for a new garage door installation when you can fix the part causing the error? Guaranteed Garage Repair strives to impress customers with our quality and honesty. If there is a way to save you money, we’ll be sure offer you the best plans available to maximize your dollar. 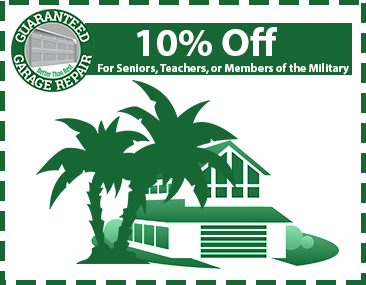 Garage door repairs can be a safe, economical option for many homeowners! Worried about the cost of repairs or replacement for your garage system? Our technicians can come out and perform any necessary tasks to prevent costly issues down the road. Hobe Sound can have some pretty extreme weather, and that fact alone can cause a lot of stress on your garage door. Utilize our services now for peace of mind and an exceptionally operational garage door! 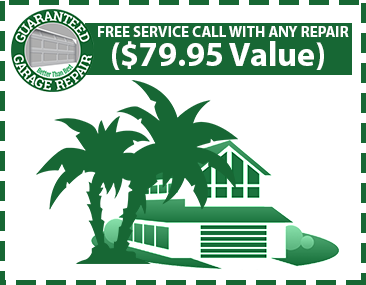 Contact Guaranteed Garage Repair today for help with your residential garage door!